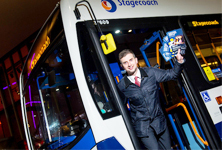 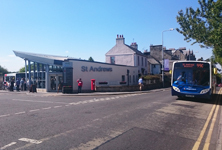 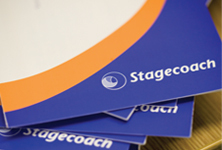 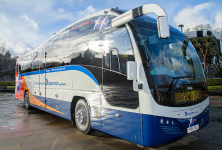 Stagecoach have thanked customers for their comments and suggestions during a recent consultation regarding potential changes to the Perth & Kinross local bus network. 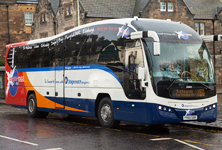 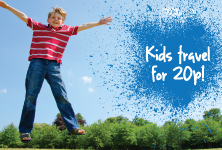 Dundee’s bus companies are offering families a discounted kids fare for the third time this year! 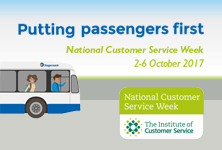 The local bus company is celebrating the national campaign with a series of activities throughout the week from 2-6 October.